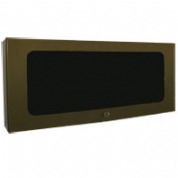 Visage Menu Cases Polished or brushed steel and lacquered brass menu case A3 size. The Bronze menu case is now available! 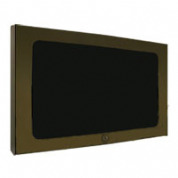 This Bronze Menu Case is supplied with LED illumination. Available in 5 different sizes or to bespoke sizes on request. Visage Menu Box available in A2, A1 , A0 Sizes. 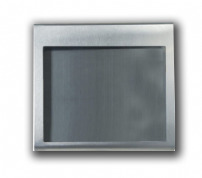 The Menu Box is available in Brass, Brused/polished Stainless Steel, Silver/Black Aluminium Finish. 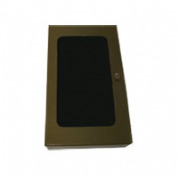 These Menu Cases are Strong, Robust and very durable Menu Case Sign. Classic looking curved top header menu case available in 5 material finishes and 5 different sizes. 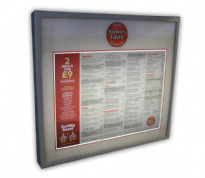 Excellent quality menu cases, menu signs, menu box. The Galvanized menu case is now available with LED illumination. Available in 5 different sizes or to bespoke specification on request. The menu case sign now illuminates only using 40% electricity of the standard fluorescent version. 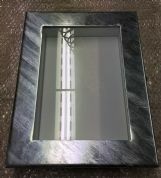 These illuminated menu cases very similar to the Superior Menu 2 come wall mountable with internal lighting making it illuminate the opal header and down onto the menus below. The only difference between superior menu 2 and 3 is the size. Opal top header with choice of wording. The logo header menu case is now available illuminated with LED illumination. 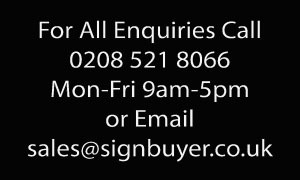 Availalable in 5 different sizes or to bespoke specification on request. The menu case sign now illuminates only using 40% electricity of the standard fluoresecnt version. 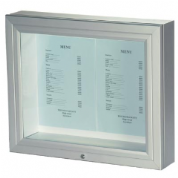 External Aluminium Menu Case – This sturdy illuminated menu case has a 50mm front frame combined with a miniature lock that produces a secure frame to prevent unauthorised access. These illuminated menu box signs come wall mountable with internal lightingat the top making it illuminate down onto the menus below. 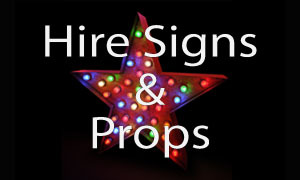 Perfect for restaurants advertising menu's or pictures of food. 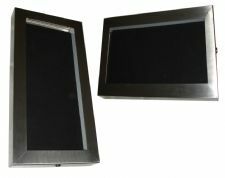 Top quality copper menu case system for use outside restaurants & bars. 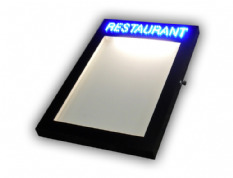 Attractive eye-catching effect and allows menus, opening hours and other information to be read even at night. 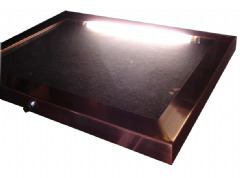 Pyramid Menu Case - This menu case box for external or internal use is Available illuminated or non illuminated in many different high quality finishes. 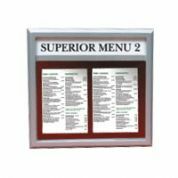 The ideal solution for exterior menu sign displays. Perfect for restaurants, bars, cafes or offices. Great security notice board with easy change facility. 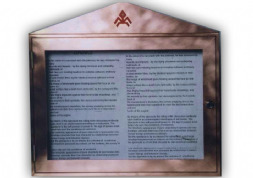 The ideal solution for exterior menu sign displays. 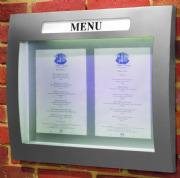 This menu case sign comes wall mountable with internal led or fluoresent illumination at the top making it illuminate down onto the menus below. Perfect for restaurants advertising menus or pictures of food. Beautifully presented screen printed face menu case with internal LED illumination. Outer frame can be in different materials and colours with own design reverse printed to window display. 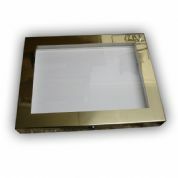 Strong robust external or internal vandal and weather rasistant 4 x A4 Portrait Menu Case. 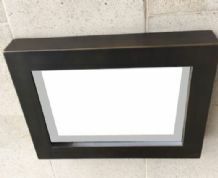 Available in 6 different material finishes and option to have standard fluoresent lighting or energay saving LED lighting. Menu case vertical sign is manufactured for wall wall mounting for either external or internal and is weather and vandal resistant. 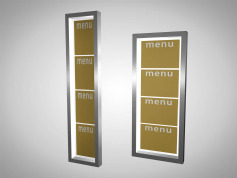 with internal led or fluoresent illumination at the top making it illuminate down onto the menus below. Perfect menu display for restaurants advertising menus or pictures of food. This is the long lasting solution to menu cases in locations where running 240v cables is not possible. The case is well lit by 12v LED lighting with long lasting 36hour NiMH batterys. Deluxe, Awesome, Outrageous, Most eye catching Menu Case to date! 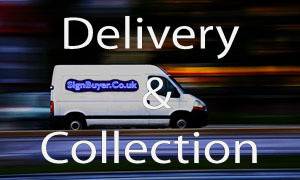 We are the sole seller of this menu case, designed by signbuyer.co.uk's best designers. 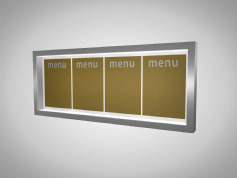 The menu case will have the customers be dazzled by your bright LED menu Case Sign. 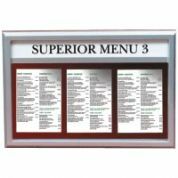 Menu case vertical 3 xA4 sign is manufactured for wall wall mounting for either external or internal areas and is weather and vandal resistant. 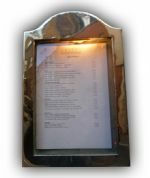 Perfect menu display for restaurants advertising menus,bars & hotels. 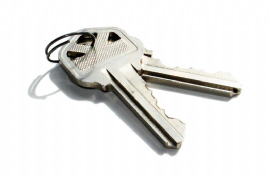 Spare keys to fit our visage menu case range. To fit A4,A3,A2,A1,A0 size menu cases. 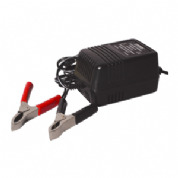 12v 36hour NiMH battery for use with battery operated menu cases. 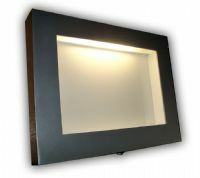 A high quality illuminated menu case with an attractive convex front suitable for many applications, either inside or out. 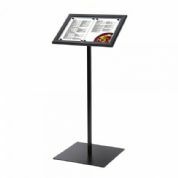 Low Cost LED Illuminated Weather resistant outdoor menu stand with Heavy steel base plate. Menu Case Battery operated plug-in charger suitable for 2 to 12V sealed lead-acid type batteries up to 9Ah. For meetings, conferences, lectures, debates and anywhere you need to stand and talk. This clear acrylic lectern is high quality and Usually in stock otherwise delivered within 7 to 10 working days. The menu case light wood effect is available in 4 different sizes and perfect for external use. This wooden effect menu case is supplied LED illuminated and has a waterproof key lockable frame. The Golden oak menu case available in 4 different sizes and perfect for external use. This wooden effect menu case is supplied LED illuminated and has a waterproof key lockable frame.